Looking for a specific part or accessory for your Toyota? Chances are we’ve got it at James Toyota. 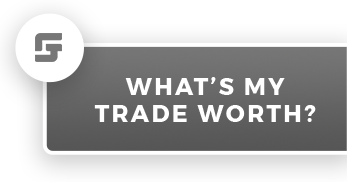 With a complete inventory of genuine Toyota parts, accessories, and seasonal tires, you’re sure to find what you need. 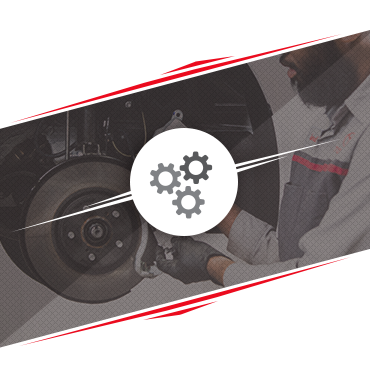 When you purchase a genuine Toyota part or accessory, our team of dedicated experts will install it on site for you. We can also order any part that we don’t have in stock and have it ready for you in no time. Genuine Toyota parts and accessories have been designed specifically for your Toyota vehicle. They fit perfectly on your model and they’re also covered by a generous warranty. From bike racks to roof boxes and everything in between, we have the part or accessory you need at James Toyota. To learn more, contact us today! Don’t forget to also check out our special offers and rebates. We’ve most likely got an offer for the part or accessory you’re looking for. Once you’ve found it, trust us to install it for you at James Toyota!